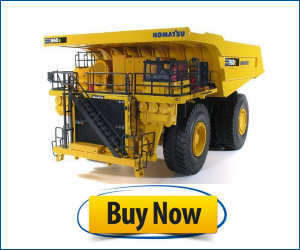 Dump Truck Videos & Pictures for Toddlers - Big Trucks for Kids! 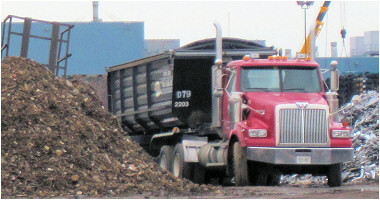 Dump Truck Youtube Videos & Pictures! 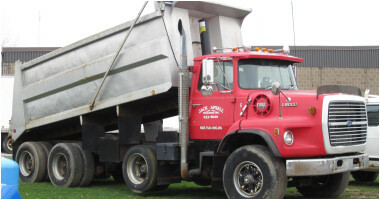 One of the most favorite of all trucks for children is the one and only dump truck! This type of truck is found nearly everywhere and anywhere. 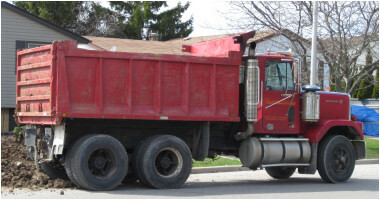 Used primarily for transporting all types of lose material, the dump truck is usually the price piece at construction sites around the world. 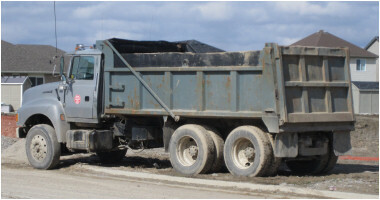 There are various different types of dump trucks such as the standard versions we all know, semi, double and triple dump trucks, winter and transfer dump trucks too!